For your dog, many situations may represent challenges. Loud noises can be very scary for dogs. Many dog parents consider thunderstorms and fireworks to be a total nightmare for their dog! Some dogs feel really uncomfortable in unfamiliar situations, and can feel very scared. This can happen when meeting new people, new dogs, new animals. 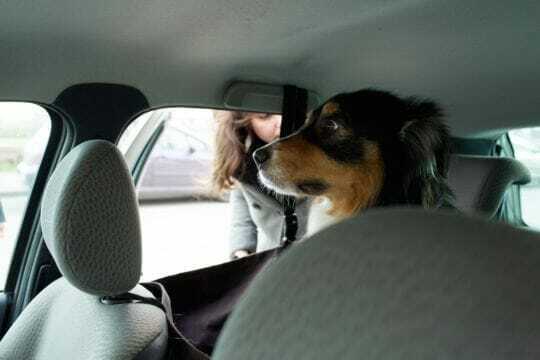 Last but not least, travelling in the car can prove very difficult if your dog hates it.